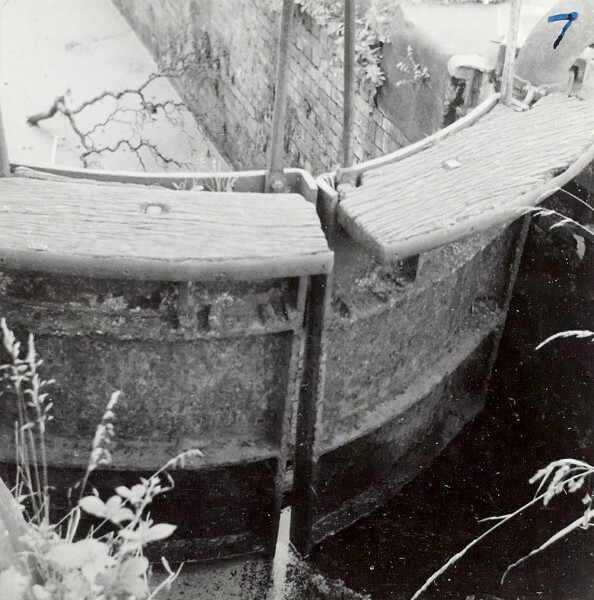 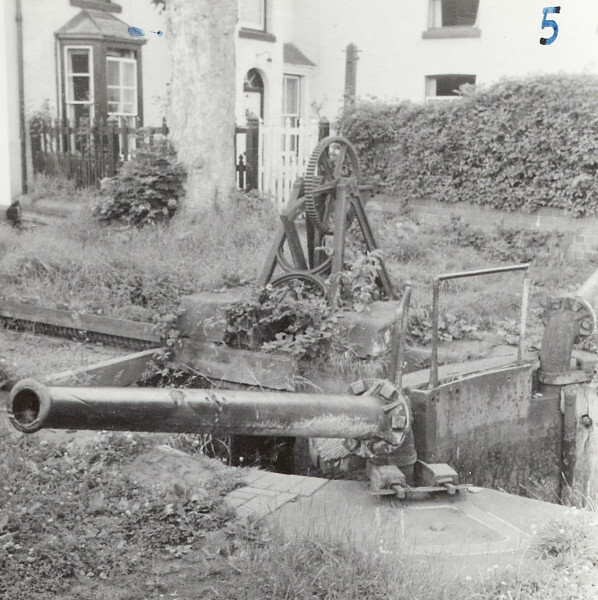 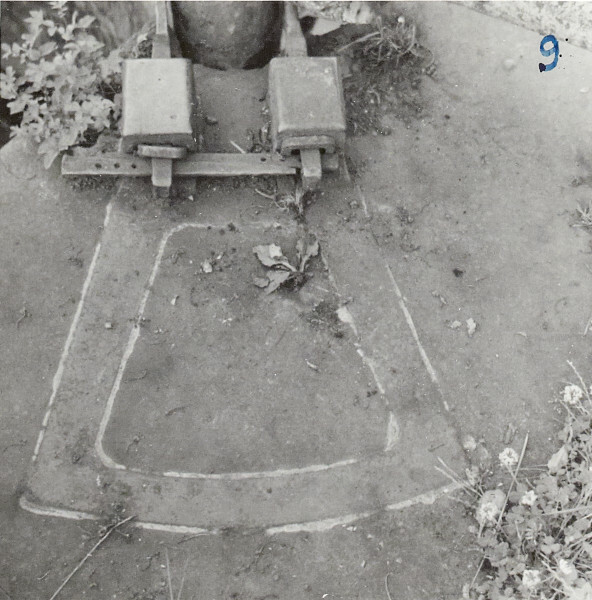 Series of 24 black and white photographs showing a set of cast iron lock gates in position in the Montgomery Canal at Welshpool before they were moved to the dry lock at Stoke Bruerne. 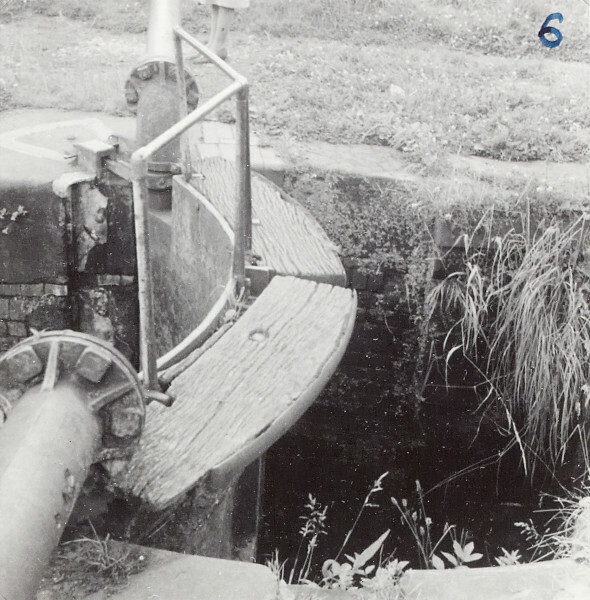 These lock gates are the last surviving pair of cast iron lock gates. 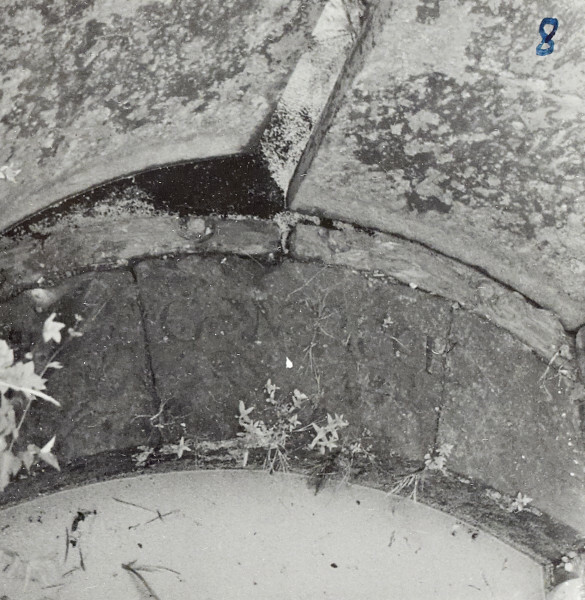 These photographs are on pages 92-96 of the C N Hadlow photograph album.